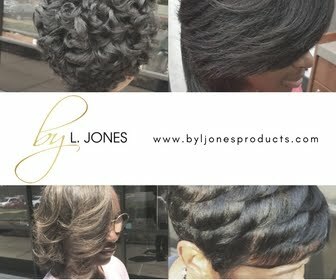 Many of my clients desire to have straight hair but they do not want the relaxer chemicals. Therefore, they decide to transition into natural hair by growing their hair out. 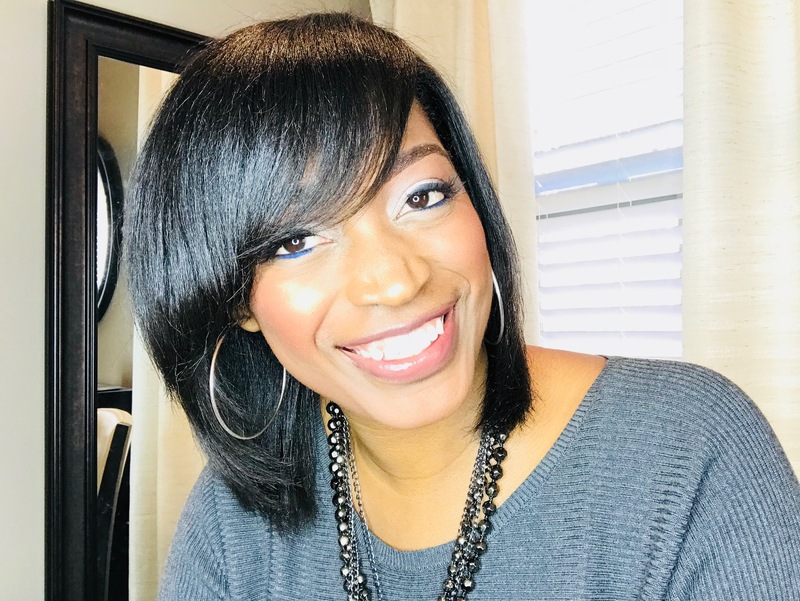 While it can be hard to transition from relaxed hair to natural hair when you want to wear your hair in its natural state, it is a little bit easier when you still want to wear your hair in a straight style. 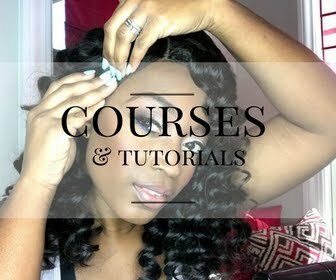 Here are a few tips on how to transition smoothly from relaxed hair to natural hair. 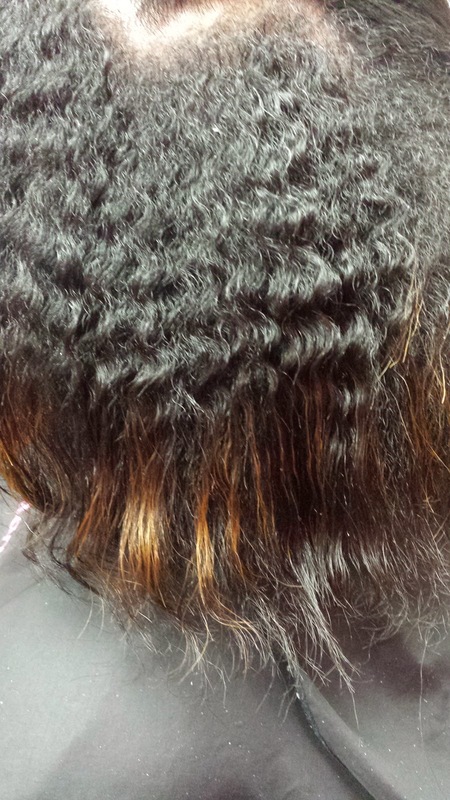 First, determine how much relaxed versus natural hair you have. 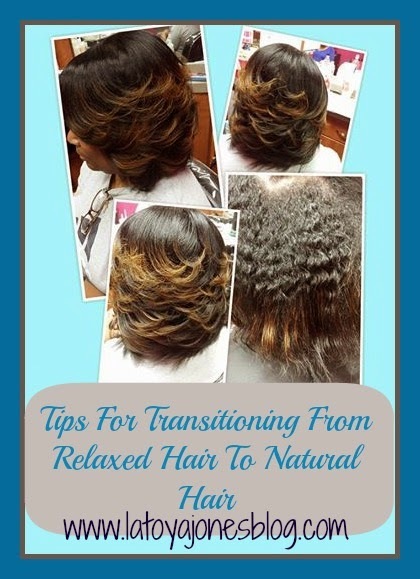 If you are just starting out in your transition, you will not have much natural hair. You will only have just the new growth at the roots. This client has been transitioning for over a year so to determine how much new growth she has I shampooed and conditioned the hair and put foam wrap on the hair. I then combed it straight down. 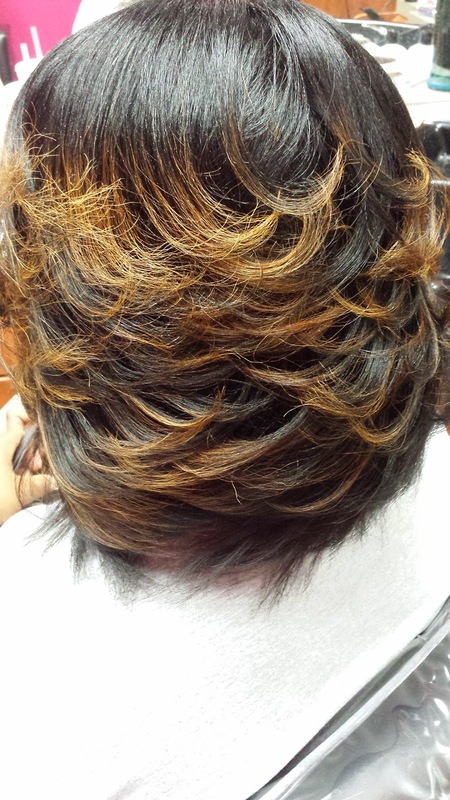 The new growth waved up as you see in the picture while the relaxed hair remained straight. If she wanted to go ahead and cut the remaining relaxed ends off, I would cut right where the hair is straight. Next, you must realize that a relaxer is a permanent chemical. With that being said, it does not grow off of the hair. 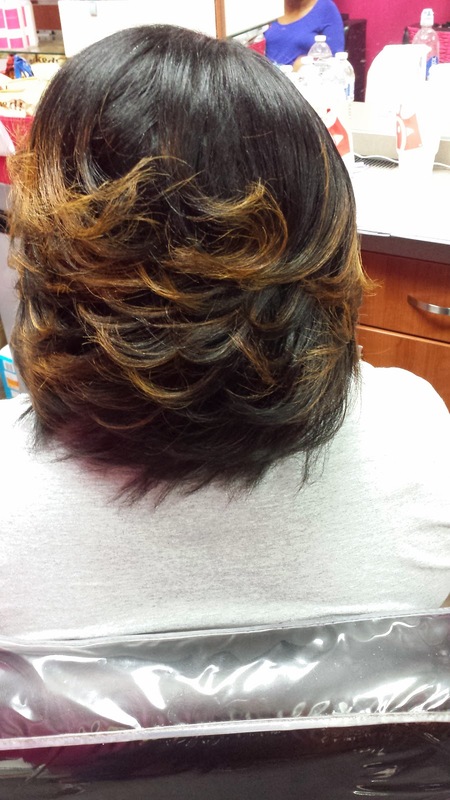 If this client never trimmed her ends again, she would always have that relaxed part at the ends and all of her wavy, natural hair at the top. In order to be completely relaxer free, she is going to have to get a little bit trimmed at about every other appointment so it is not such a drastic change as doing the big chop. Another tip I suggest is to shampoo your hair once per week. Doing this not only helps keep your scalp clean (healthy hair starts with a clean scalp), but it also helps circulate the blood flow in your scalp which stimulates hair growth. If you do not see your hairstylist weekly, shampoo your own hair in between your visits at home. 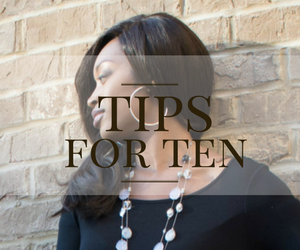 Once your hair is straightened, do not put any more heat on your hair because doing so can lead to heat damage. Simply wrapping it up at night will keep your hair in its style and protect your ends from any unnecessary damage. 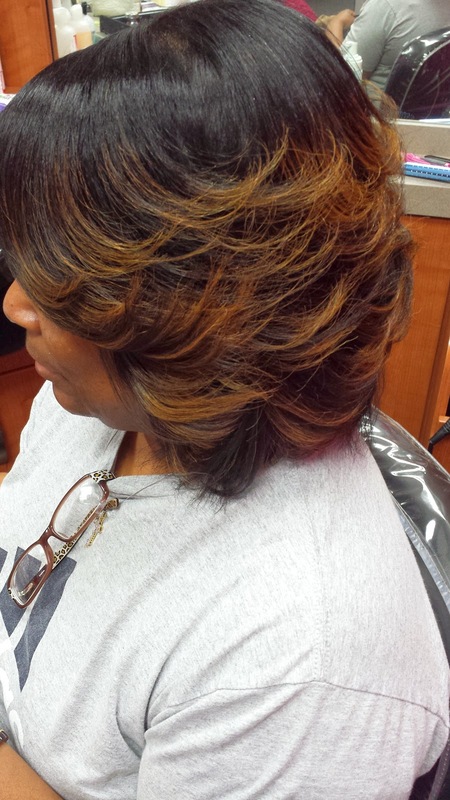 Once you get to a point where you are comfortable with the length of your relaxer free hair, you can go ahead and get all of the relaxed ends cut off.